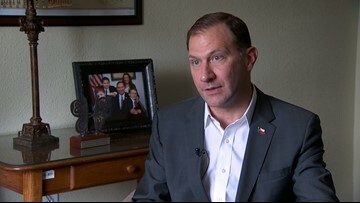 Sen. Charles Schwertner is denying allegations that he sent explicit messages to a Universty of Texas graduate student after allegedly meeting her at an on-campus event, according to the Austin American-Statesman. 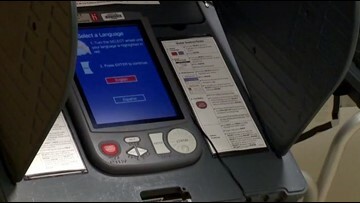 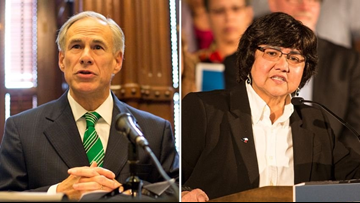 Now that the Texas Primary Runoff election is complete, the ballot is set for national and statewide races. 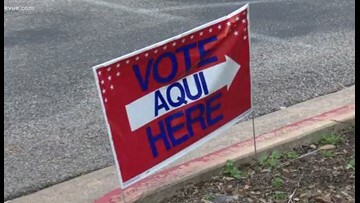 KVUE's Ashley Goudeau sits down with Ross Ramsey, Executive Editor and Co-Founder of The Texas Tribune, to discuss the races. 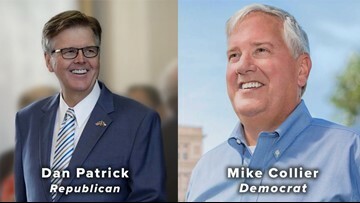 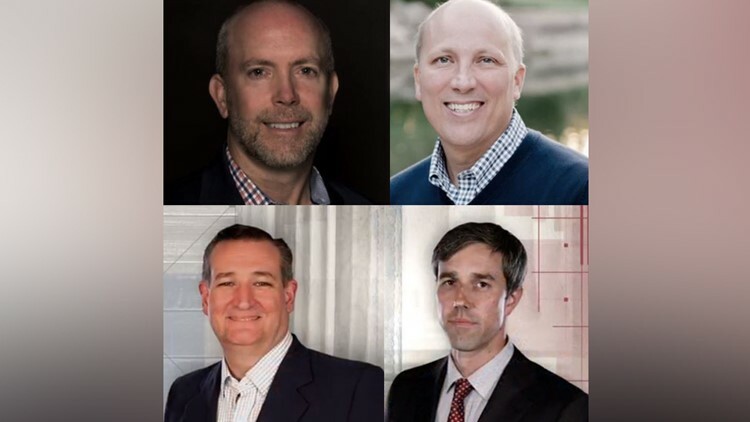 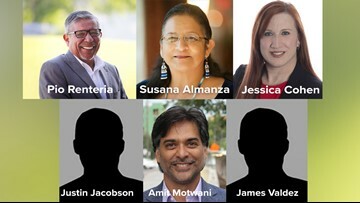 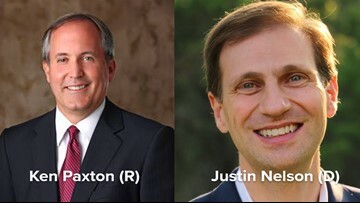 Tuesday is Election Day for the 2018 Texas Primary Run-Off. 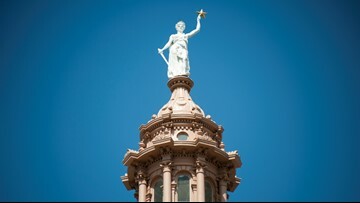 Attorney and former City of Austin Mayor Pro-Tem Sheryl Cole has filed to run for State Representative in District 46. 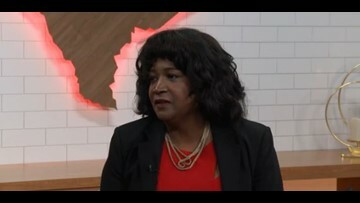 She sits down with Ashley Goudeau to discuss her campaign. 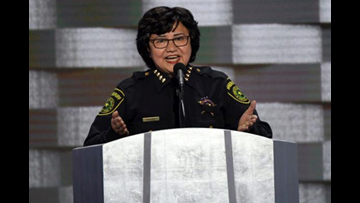 Lupe Valdez made headlines when she announced her resignation as Dallas County Sheriff to run for Governor. 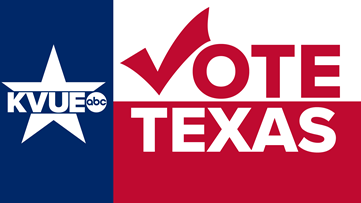 She sat down with KVUE's Ashley Goudeau to discuss her campaign platform.